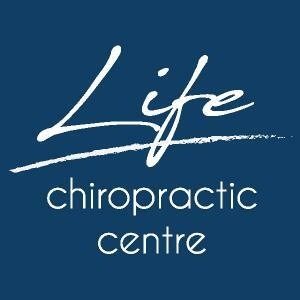 Life Chiropractic Centre has been serving high-level, honest and fun chiropractic care to Singapore's CBD (Tanjong Pagar) for three years, and to the East Coast (Joo Chiat) for five years. Folks of all ages are welcome to come in and get better. Folks come in looking very help, and they stick around because of our awesome and welcoming atmosphere. We're grateful to be here, and we look forward to helping you, too!